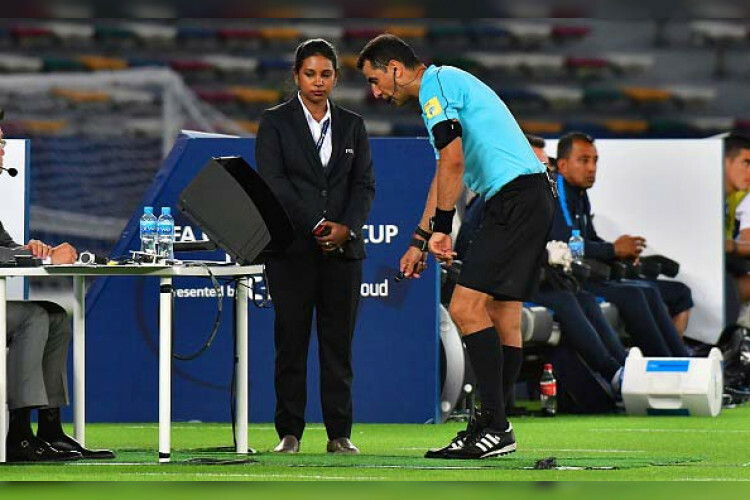 Video Assistant Referees is all set to make its debut in the Champions League this week. Manchester United host PSG at Old Trafford tonight while Roma face Porto at the Stadio Olimpico as the last 16 first legs get underway. The system which was used during last year’s World Cup was set to be rolled out in the Champions League from the start of next season. It’s now used in most of Europe’s leading leagues.